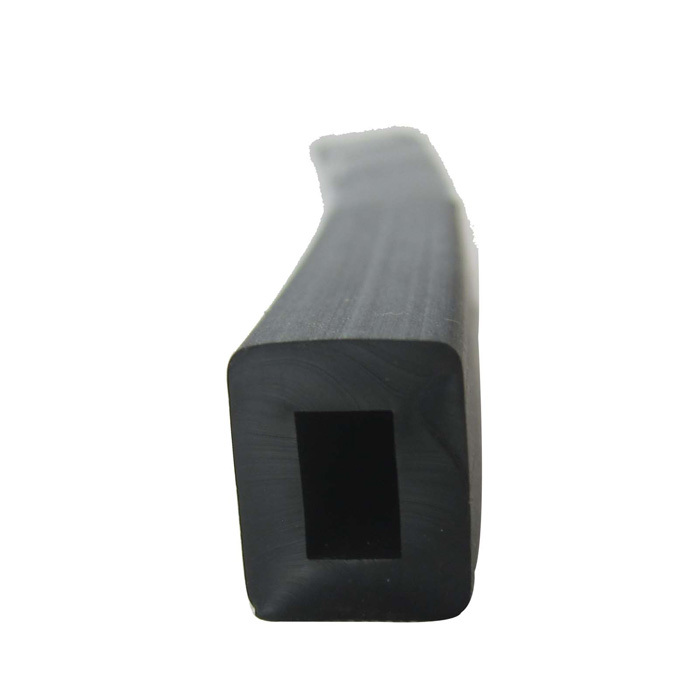 7122-B LSO & LSR 5/8″ x 1/2″ 8 ft.
7122-C LE 1/2″ x 1/2″ 4 ft. 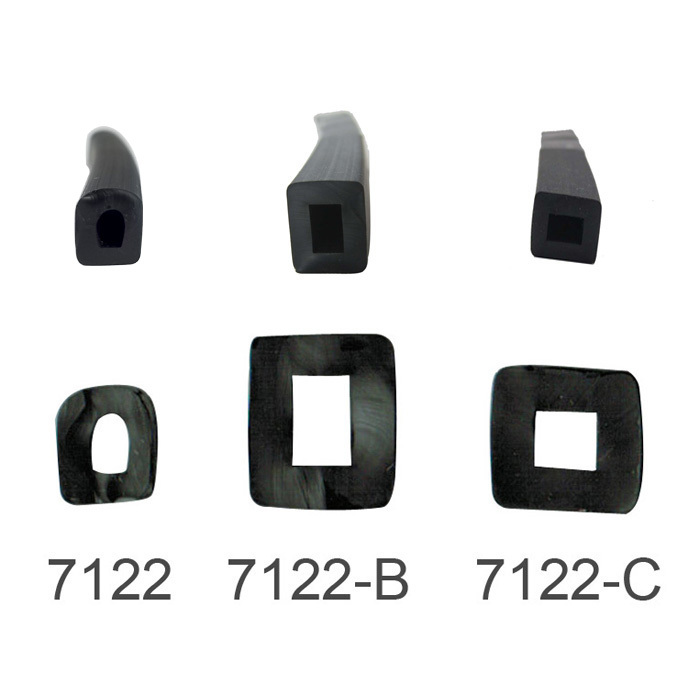 Replacement portlight gasket. 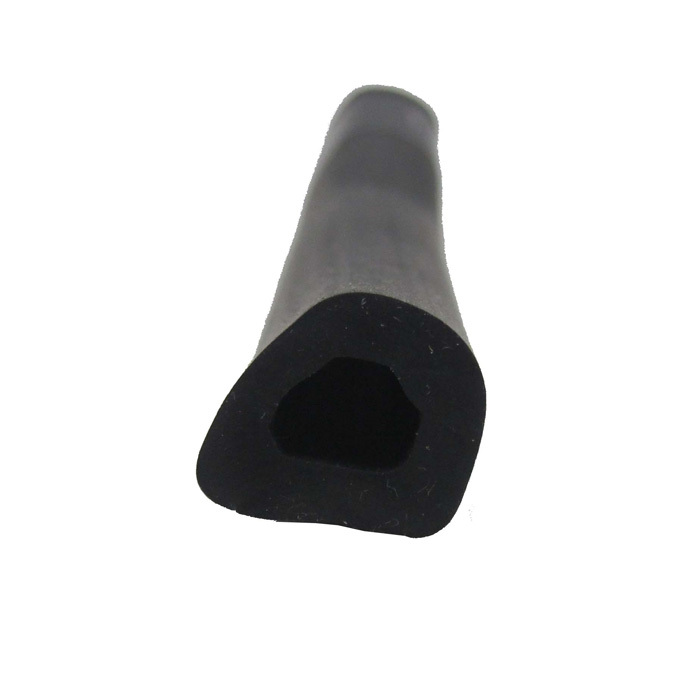 Gaskets are made of water resistant, thermo-plastic neoprene material. 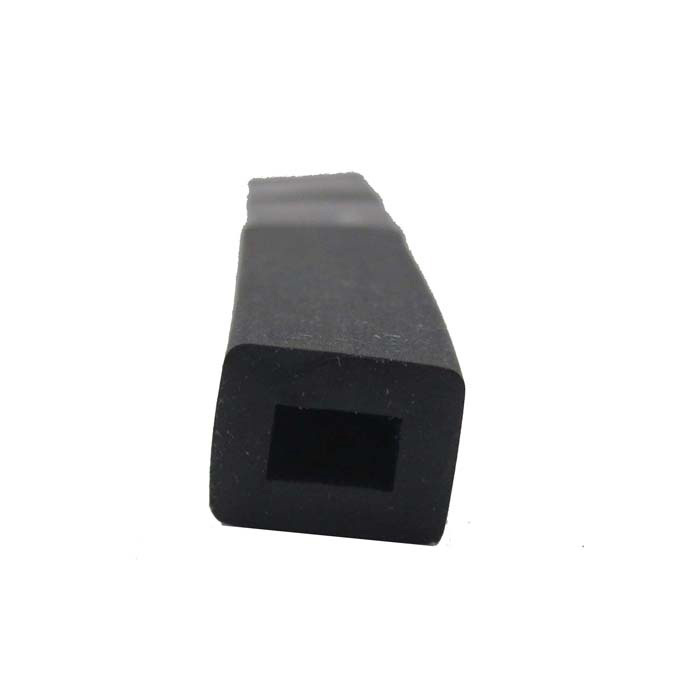 Neoprene gaskets have excellent strength, durability, are abrasion resistance, gaskets resist hardening, and remain soft and pliable, holding up under both hot and cold extremes.